Monday, May 22nd | 6:15 p.m.
Come in and check out the updated Ride 10 for yourself! for you to try out on the greenway. It's time to upgrade your apparel, too! 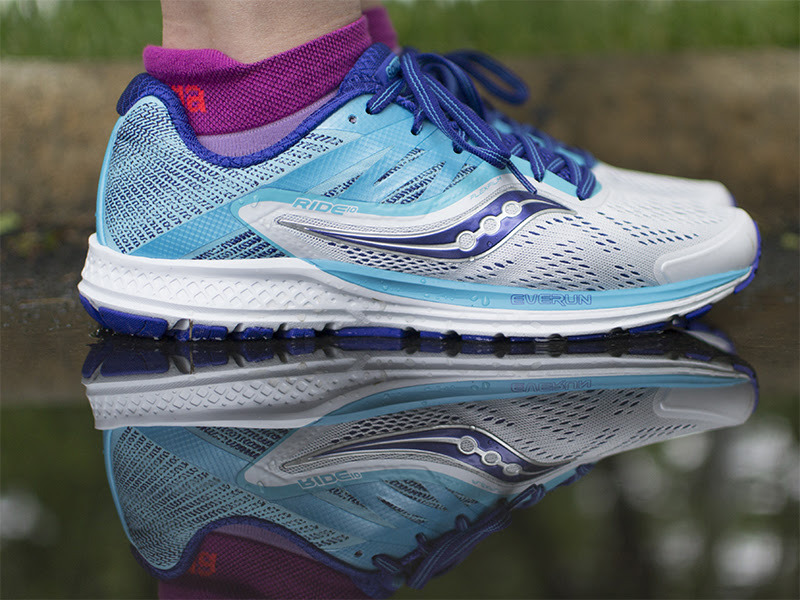 and receive exclusive discounts on Saucony apparel.